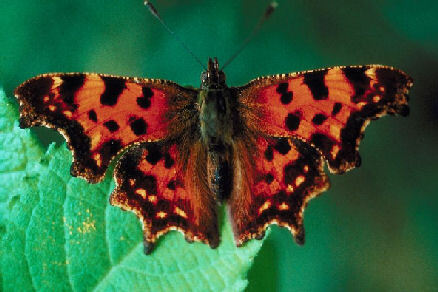 ​Use the life cycle of a chicken, or a frog, or a butterfly to demonstrate how animals change as they grow. Older preschoolers might be interested in talking about the life cycle of humans. (Baby, toddler, child, teenager, mom/dad/adult, grandma/grandpa/ older adult (or something similar in your own words). Plants also have a life cycle. ​An animal's life begins as a tiny egg. Some animals grow inside their mother's body and are born alive. Some animals lay eggs and the young are hatched outside of their mother's body. Once they have hatched, animals grow and develop into adults and eventually die. ​​This topic is perfect for sequence stories and arranging pictures in order. Ordering is a developmental concept, so if it is not present yet, adult places the pictures and tells the “story” with the child listening and watching. Match adult and baby animal pairs. Compare and discuss different kinds of eggs.